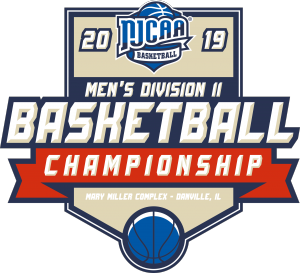 For the 26th year, Danville Area Community College will be host to the NJCAA Div. II Men’s National Basketball Tournament. Over the course of 5 days, 16 teams will compete for a National Championship at Mary Miller Complex at DACC. The tournament will be held March 19-23, 2019. Congratulations to the Kirkwood Community College Eagles of Cedar Rapids, IA. 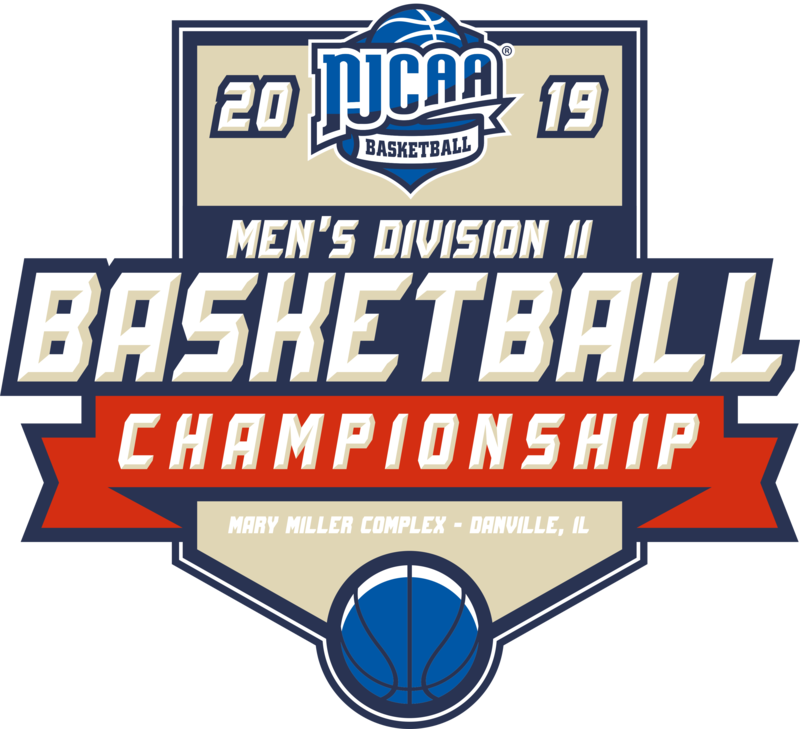 The 2019 NJCAA Div. II Men’s National Basketball Tournament Champions.